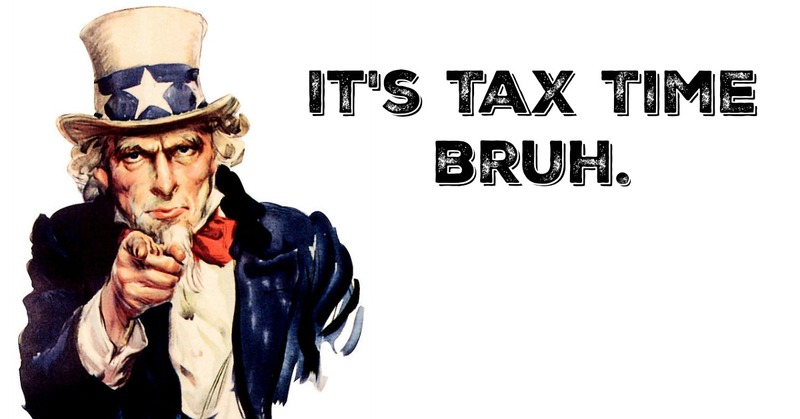 Ah yes, that wonderful time of year that Uncle Sam makes it rain with vacation money! 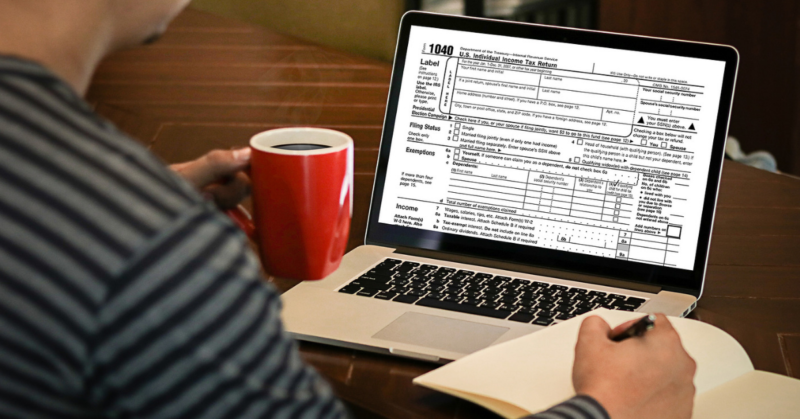 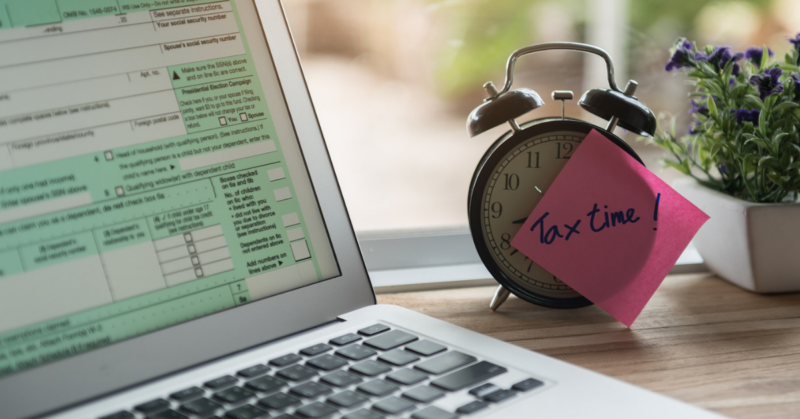 If you’re like the average millennial, filing your taxes can be a pretty stressful experience. 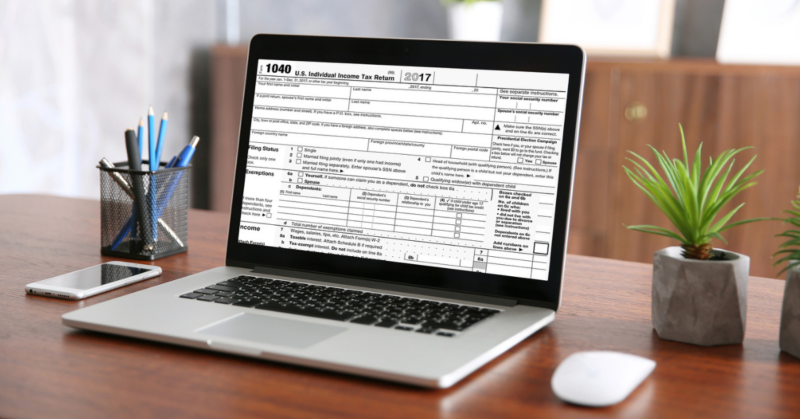 In fact, almost 80% of millennials are afraid of the tax process, but we sure aren’t afraid of those tax refunds (we should be)…. 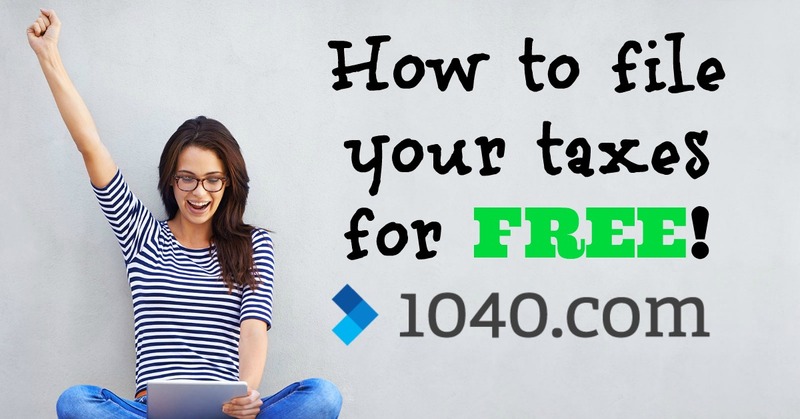 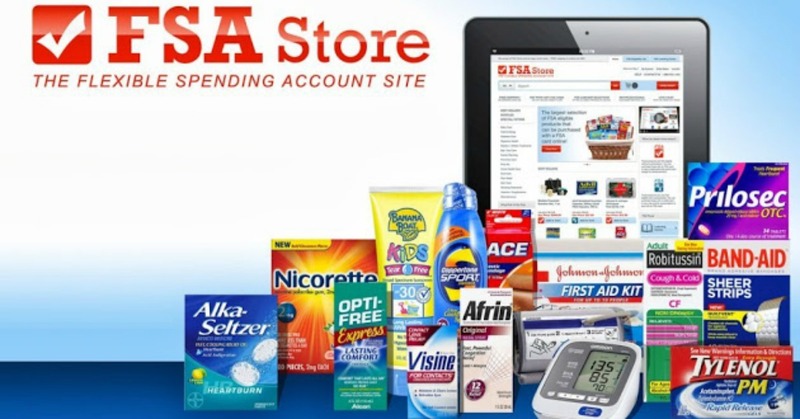 How to File Free Tax Returns with 1040.com!